These three unique gallery tours aim to introduce audiences to the vast artistic heritage of India, with reference to largely unseen, yet profoundly important pieces. The tours, which are free and open to all, take place within the private galleries of three prominent London based Indian art specialists. This gallery tour addresses the paintings and decorative arts of the Maharajahs – one of the most influential and aesthetically refined legacies of India. This tour examines the individual responses of European collectors of what was deemed to be a ‘wonder’ during the Renaissance period in Europe. It addresses how the ‘Cabinets of Curiosity’ collection represented the otherness of the world outside the ‘norm’. 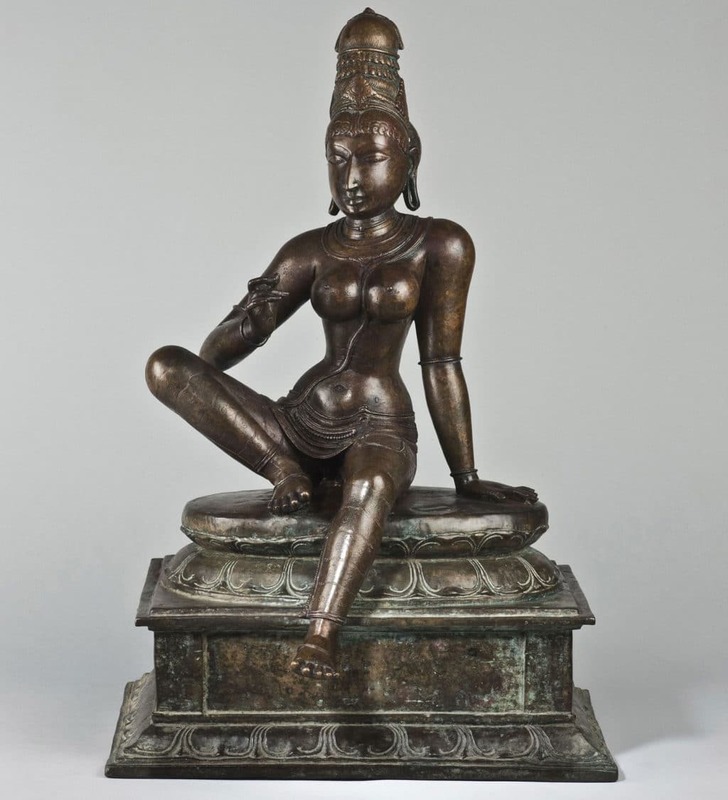 The tour addresses the influence of the classical sculpture of the Indian subcontinent across the world from the Greco Roma frontiers of ancient Gandhara to the refined craftsman-ship of South India’s Chola Dynasty.